What's holding your back? What's keeping your feet on the ground instead of your wings spread wide so that you can soar higher? What's the reason that you aren't making art or aren't making better art or aren't shipping your art? Why do you reign in your creativity and keep yourself inside the box? These are the types of questions The Icarus Deception by Seth Godin encouraged me to consider. This is 1 of 2 books I'm sharing this week as part of my Weekly Library Challenge. (Yes, I'm 3 weeks behind, so I'm sharing 2 books this week that I've been reading and 2 books the boys have been reading and next week I'll have to share 2 as well). 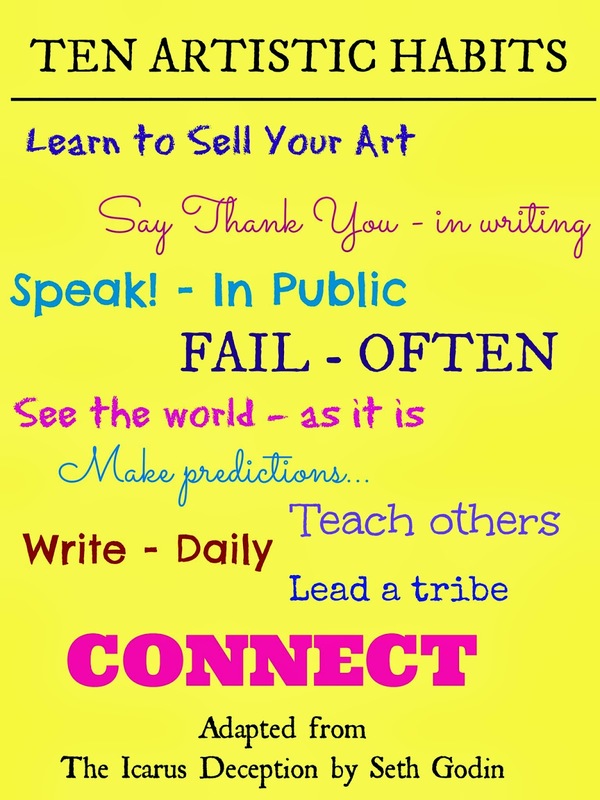 I already read Seth Godin's blog regularly, and you should too. It will encourage you to do something, which is what you should just go do right now! Stop reading this and go make some art right now! Or, read for a bit longer to find out why I love this book and then go make some art. The Icarus Deception encourages you to be creative and brave. Godin wants you to take advantage of your own unique capacity to create art AND share that art with others because simply creating art is not enough. As an independent filmmaker, the book underscored for me many of the lessons I've learned as I have pursued my art over the last ten years -- primarily my process in learning to become more creative, be more true to myself, find my audience rather than creating films that I "think" the masses want, making better art and, most importantly, creating art that connects with others. Ultimately in the book he stresses the shift in the world from the economy of the industrial age to an economy today focused on connection. He insists that we connect, that we create art, that we push ourselves out of our safety zones, and he's right. 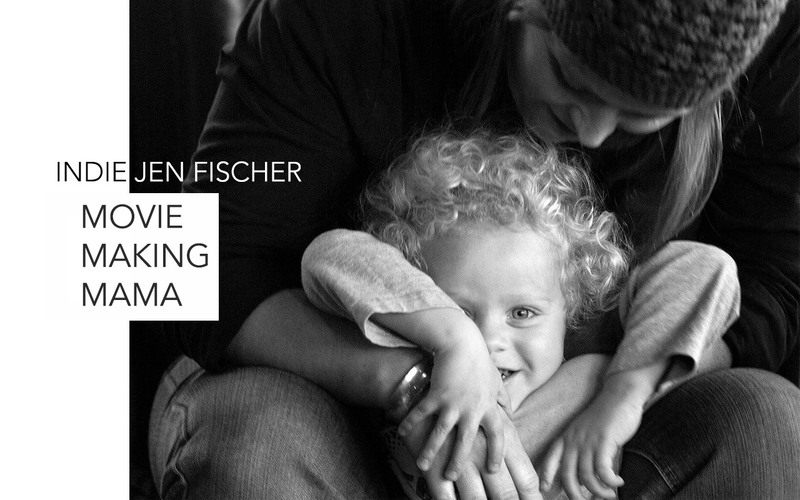 Once my husband and I stopped worrying about making a film for "an audience" and instead focused on making better art that connected to something important to us, we began to thrive. We thrived because our art now was meaningful for others as well -- it had value, it mattered. Imagine how liberating it is to know we know we can create the art we want to create, the art we are passionate about and ship it to an audience that cares and appreciates it. If you are thinking, well I'm not an artist because I'm in marketing/publicity, management, etc. You're wrong, and Seth will show you why. Many of the examples in his book of top artists are publicists, managers, entrepreneurs, internet leaders and others at the forefront of their respective industries primarily because they are artists. It would take me way too long to explain why this is the case, so it's best for you to read the book yourself. I did some "crash" reading with the book (read a lot in a few sittings), but I think the book works best if you read a few short sections daily and view it as part of your daily practice to form artistic habits that will help you "make better art" as he says and "fly closer to the sun." as my daily reminder to make art and then make better art. The other book I read over the past few weeks encouraged my artistry and creativity in a different way -- in the kitchen! I'll admit that there was no single recipe from 100 Best Vegetarian Recipes from Carol Gelles that I fell in love with. Rather, like all cookbooks or recipes I read these days, her book inspired me to be creative in my kitchen and to remember that vegetables can be the star of the show. I was a vegetarian for 10 years, and this book reminded me of how wonderful vegetarian recipes can be and encouraged me to focus on Meatless Mondays again for my family. For some of my favorite vegetarian recipes for kids, check out Meatless Monday: Eating the Alphabet from A-Z. If you have a favorite vegetarian recipe, please share it. It can be a main course or side dish recipe. Share in the comments or come over to my Facebook page and share there! lots of vegetable recipes (and other recipes too). 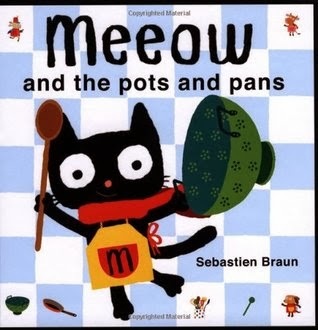 As for what the boys have been reading, I'm sharing two of our favorite books, which I think connect well with the theme of encouraging creativity and artistry: Meeow and the pots and pans by Sebastien Braun and Nighttime Ninja written by Barbara DeCosta with art by Ed Young. Meeow and the pots and pans is a book we discovered at the library through our Brown Bear, Brown Bear What Do You See? Library Scavenger Hunt. In the book, Meeow and her friends are in the kitchen getting pots, pans and other kitchen items. Rather than cooking, though, they end up making music! The reason we love this book so much is that it underscores the idea of using traditional items in non-traditional ways, of being creative, of innovating and it is something I encourage in Wild Thing all of the time, which the circles back as his ingenuity encourages me. Together, we push each other to make art, to create the unexpected, to be brave. An empty dish soap bottle becomes a trumpet, an empty strawberry container becomes a special catcher box for a ball game, and the list goes on. 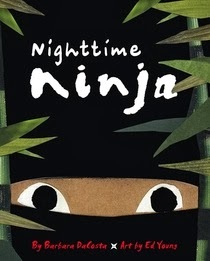 Nighttime Ninja is a book we discovered through Pragmatic Mom, and it is a book unlike any other -- specifically because of the unique and beautiful art in the book. My boys both love this book and not just because it is about a ninja child sneaking into the kitchen to get ice cream in the middle of the night, but because of the bold and engaging art that seems three dimensional. Ed Young created the art for the book using cut paper, textured cloth, string and colored pencil, and it shows. This award-winning book deserves its award and is absolutely a must-read. Finally, in the spirit of encouraging artistry and creativity, I'm sharing two of my favorite bloggers that encourage creativity and art for children: Red Ted Art and Tinkerlab. Thanks for reading and now -- go do something! Make some art! If you do or have already, share it with the world. You can start by sharing it with me. Leave a link, share a photo, send me an essay. Share your art! The world is waiting. Shared this with Booknificent Thursday. I really enjoyed reading this. As a vegetarian, I feel that I should be able to name my favourite vegetarian recipe straight away but we don't always cook from recipes. A good vegetarian curry's hard to beat in my opinion. I think that my favourite vegetarian cookbook is probably 'Plenty' by Yotam Ottolenghi. It's full of excting recipes, most of which are made with ingredients that are fairly easy to find. 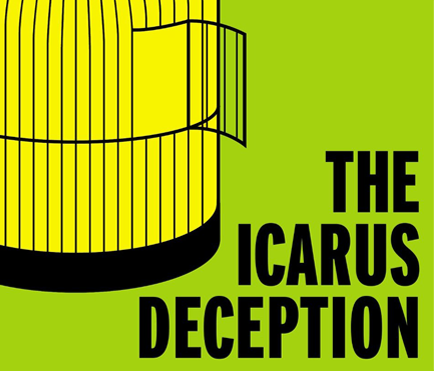 Dropping by from Booknificent, and I think it was timely for me - I will be looking into the Icarus Deception and Seth's blog, and am so grateful for the recommendation.